Many Apple users rely on mac.com, me.com or icloud.com email addresses along with plenty of other iCloud-related services. So if you can’t send or receive email, if photos aren’t transferring via iCloud Photo Library or if some other iCloud-related service isn’t responding the first thing to do is check Apple’s System Status page. 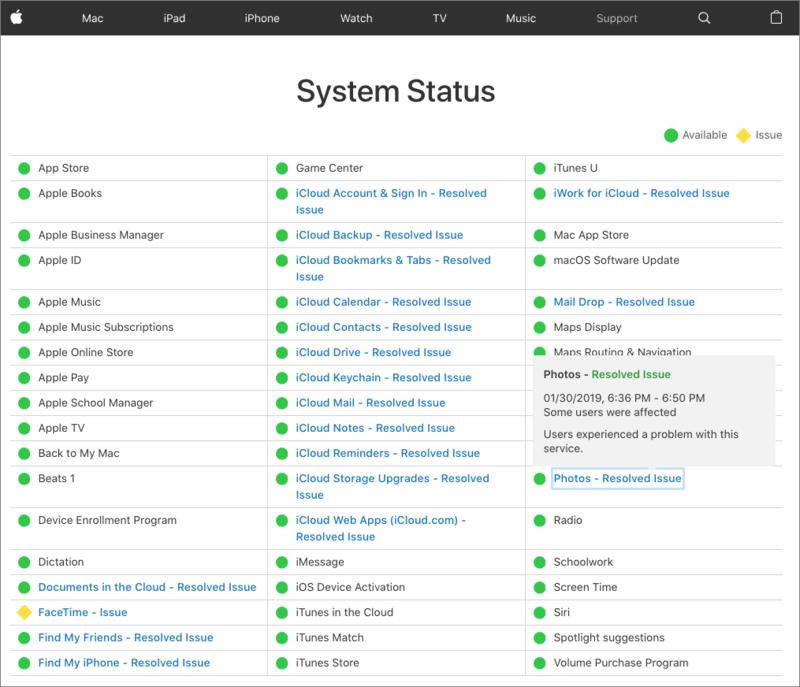 It’s updated every minute and if it shows that the associated Apple service is having problems you know to sit tight until things come back up. 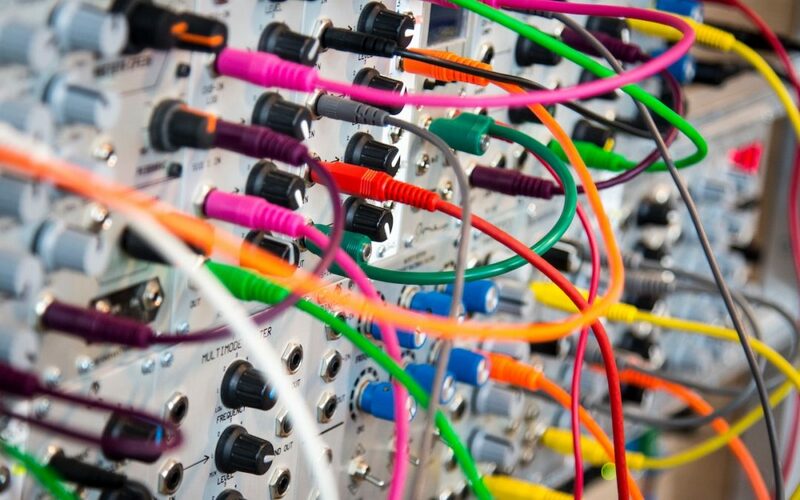 If everything is green you’ll have to look elsewhere for a solution or get in touch with us.